Chantelle is an activist, researcher, sociologist and podcaster based at Goldsmiths college. Chantelle’s activist work is focused on structural racism, accountability, and class inequality. 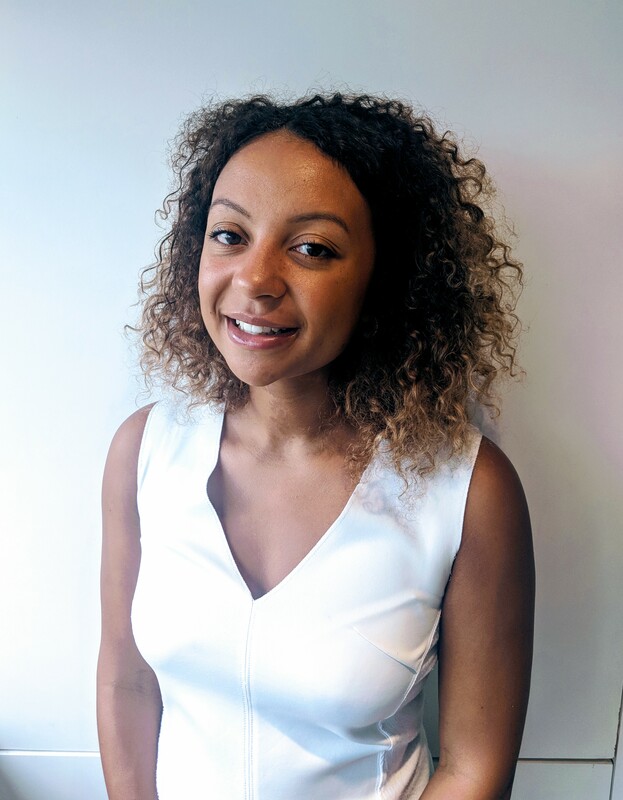 Chantelle brings to Leading Routes her sociological research experience in ‘race’ and manifestations of racism, events organising and delivery and her keen appetite in exposing and overcoming manifestations of institutional racism. Chantelle is currently completing her PhD part time whilst also committing to doing anything in her power to help more black students feel empowered to continue in Higher Education and ultimately, navigate the funding processes.